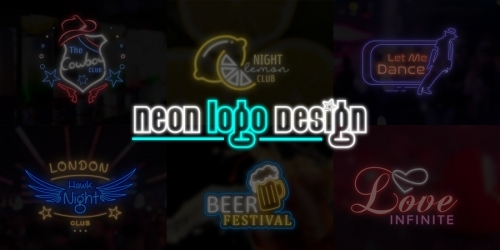 Neon logo designs from ProDesigns for your fun and bright business theme. ProDesigns can help you out to get a Neon Logo Design for your dynamic business. Neon Logo Design works best for hoardings, lightings at night for the signboards, logos of restaurants, sports, even night sign boards for various successful companies, etc.